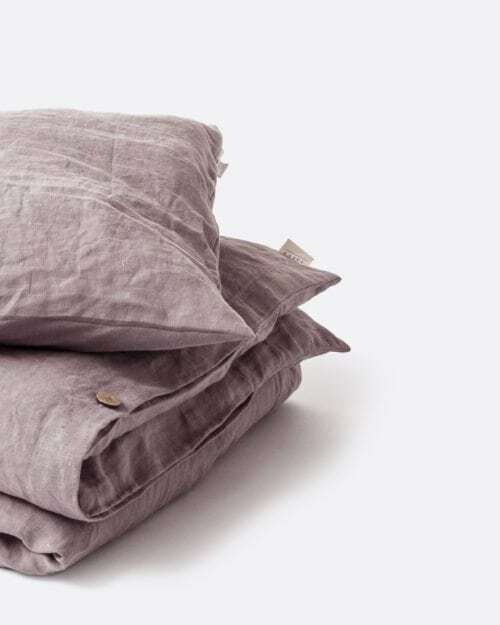 Add softness, beautiful lightweight texture, and comfort to the room with our range of pure stonewashed linen bedding. 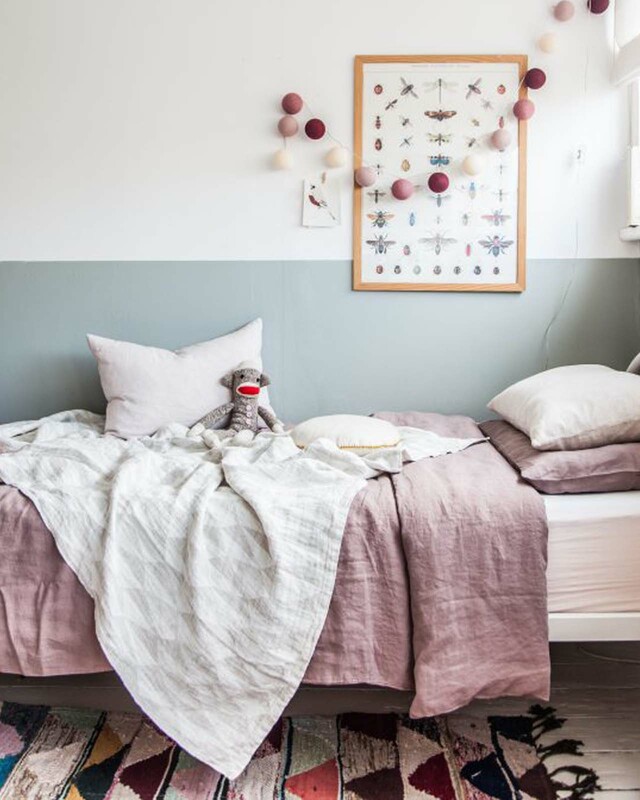 Linen has been grown for thousands of years and it is one of the world’s oldest fabrics. 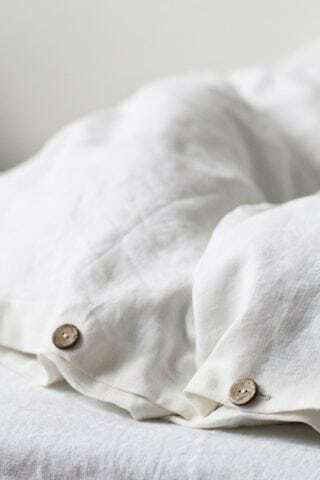 Linen is breathable, antibacterial and anti-allergic fabric. It will keep you warm in the winter and cool in the summer. 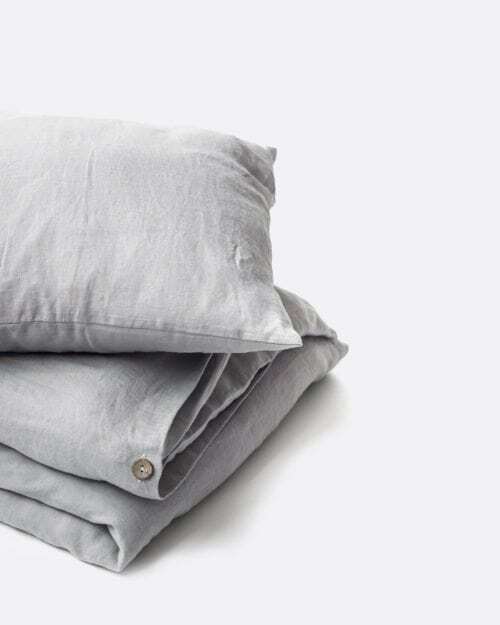 Regular use and laundering will only make the bedding more soft, supple and pleasant to the skin. It’s always elegantly wrinkly, so you can just forget about ironing. 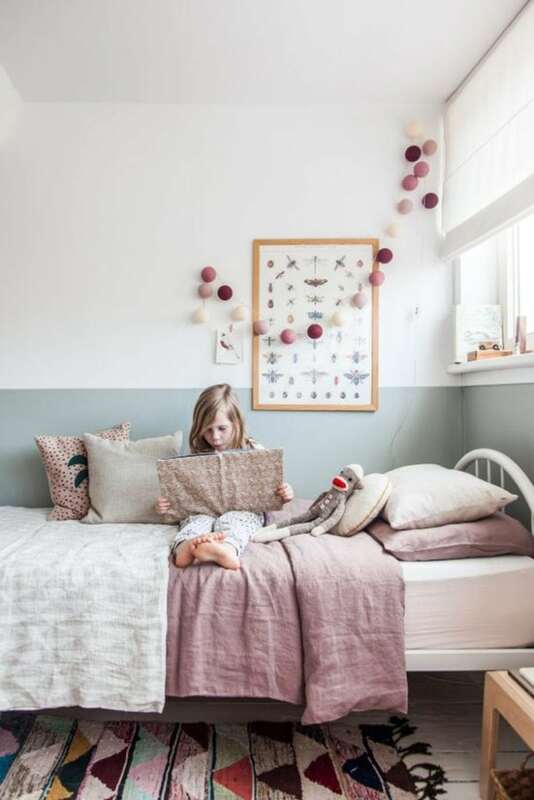 Rafa-kids selected stone washed linen sets in beautiful plain colour tones, which is absolutely perfect to mix and match with different bedroom deco.